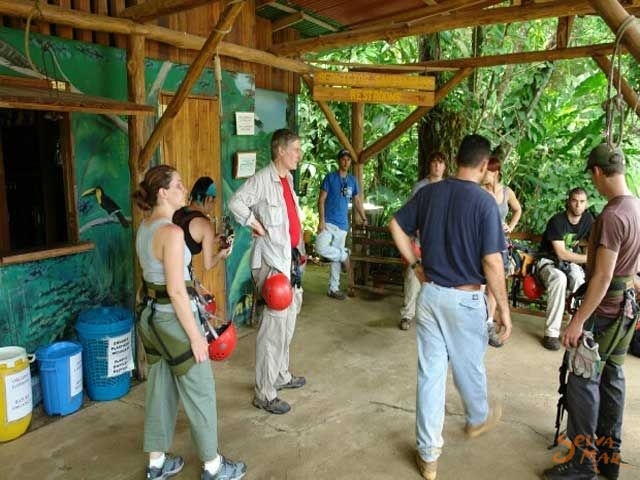 Hacienda Barú is an excellent destination for Costa Rica Ecotourism, Bird Watching and Wildlife Observation. 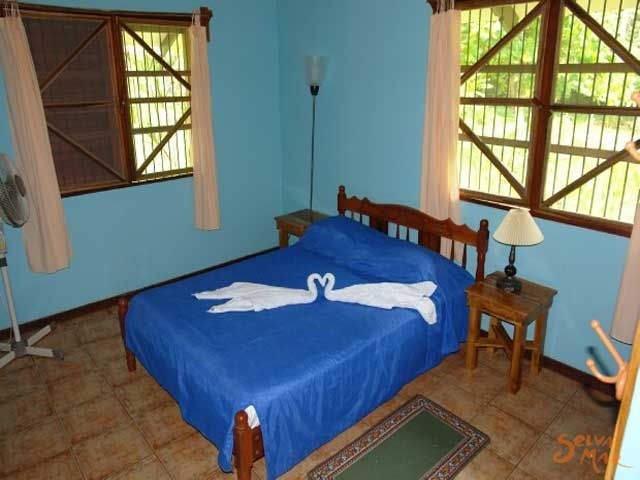 Located just northeast of Dominical on the Pacific Coast, Hacienda Barú is a nationally recognized Wildlife Refuge offering lodging, a restaurant, and tours for your enjoyment. 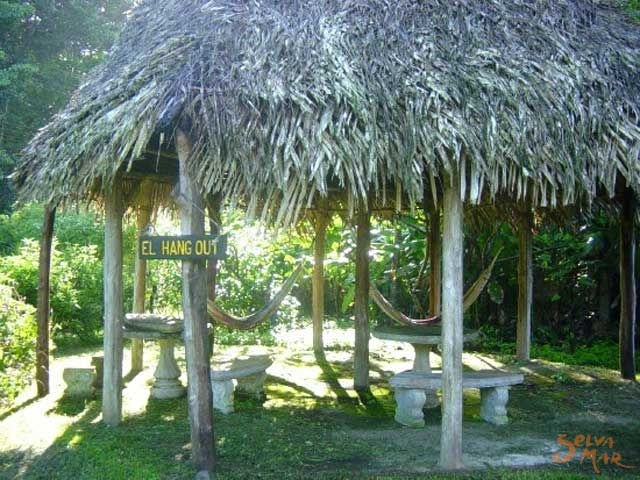 Hacienda Barú's Ecolodge offers six large and roomy rustic cabins, ideal for families. 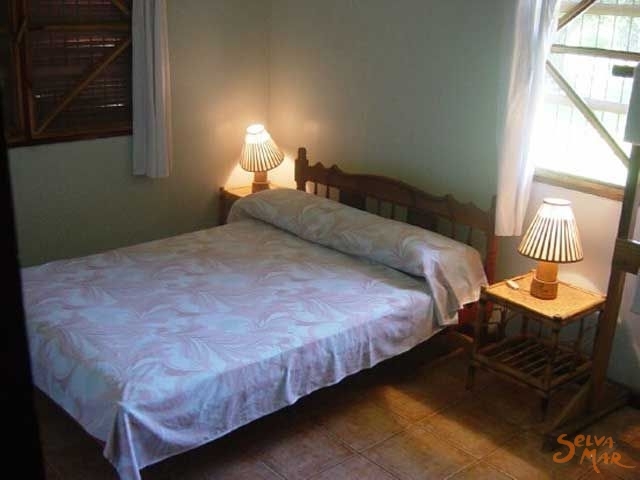 Each cabin has two bedrooms, one with a double bed and the other with one double and one twin bed. 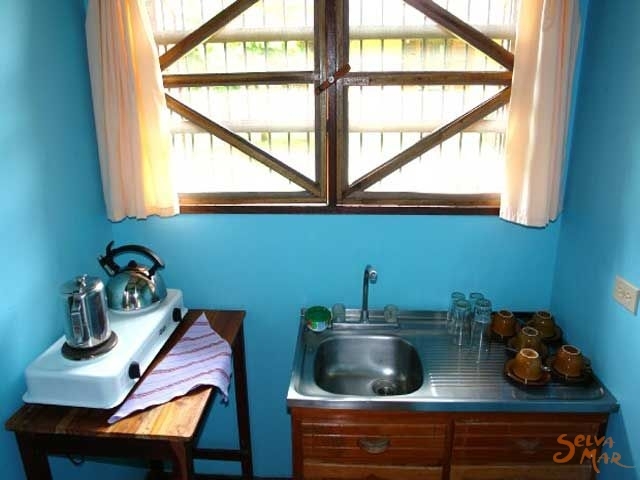 Each cabin has a bathroom with a hot water shower, living room, porch, kitchenette with fridge, coffee maker and hot plate, and fans in all the rooms. Inside the reception you will find the gift shop which supports the local community through its sales. It offers many different types of wooden adornments and ceramics crafted by local artisans, as well as handmade woven bags and traditional masks from the indigenous people of Boruca. The breezy, open air restaurant is constructed to offer you a view of the natural surroundings as you dine. 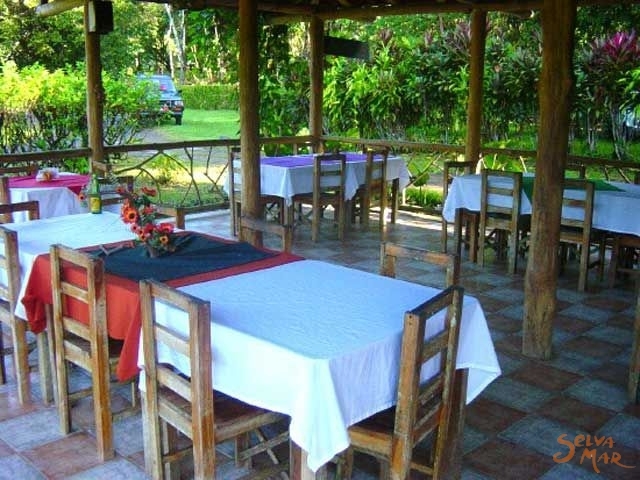 The menu of typical Costa Rican foods offers you a variety of tasty, moderately priced dishes from which to make your choice. 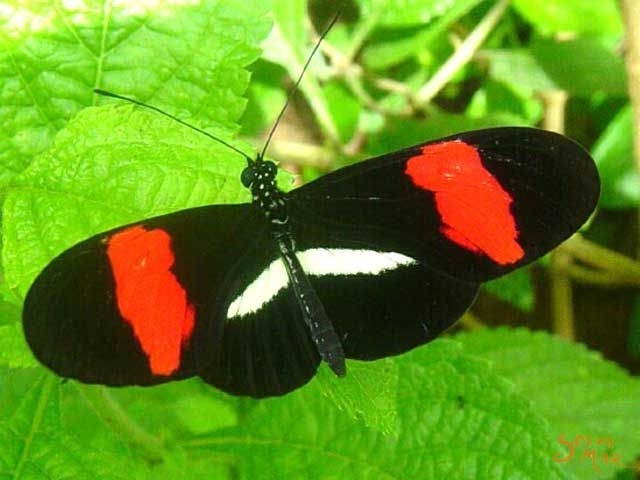 Next to the restaurant is a butterfly garden, offering you a colorful sample of local species, as well as a laboratory where you can see butterflies in all stages of the life cycle. Also located on the property for your enjoyment is an orchid garden, offering a close-up view of these riches from the rainforest canopy. 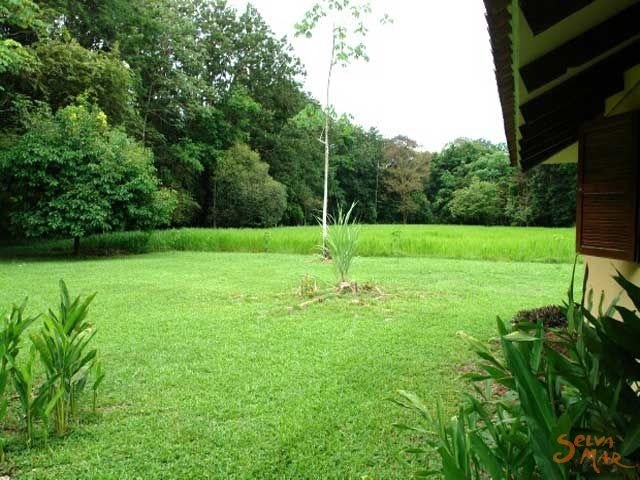 The Ecolodge is surrounded by Hacienda Barú National Wildlife Refuge which conserves 815 acres of tropical rainforest, mangrove, wetlands, river bank, and beach front. This wide variety of ecosystems creates a high level of biodiversity, with over 350 species of birds having been recorded. To fully experience the refuge we offer nine different guided tours as well as seven kilometers of walking trails you may explore on your own. 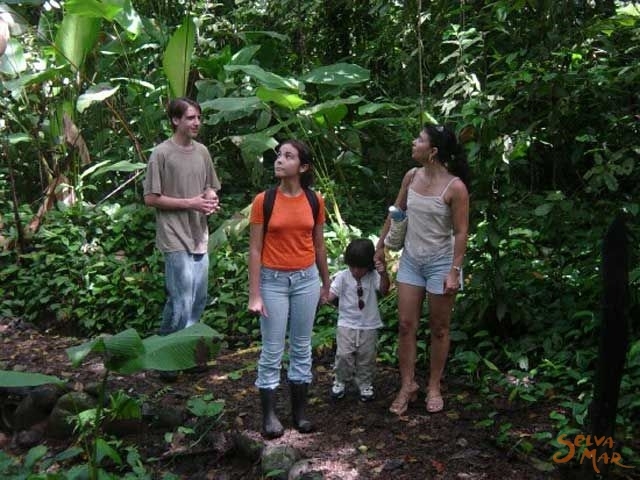 There are also seven kilometers of self guided walking trails meandering their way through primary forest, secondary rainforest, wetlands, tree plantations and grasslands. 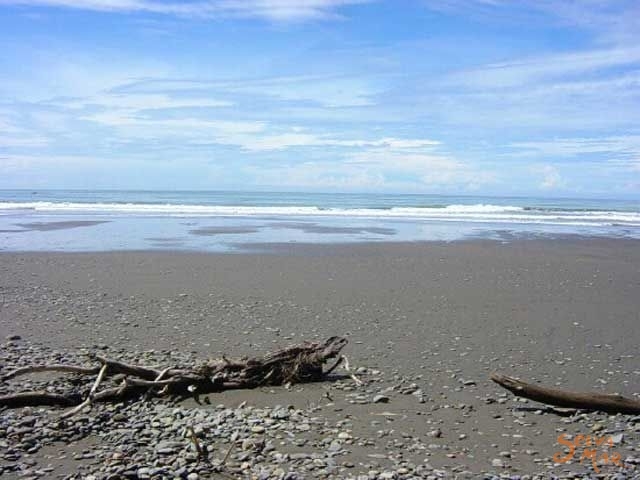 Pristine Barú beach is only 400 meters from the cabins if you choose the shortest route. 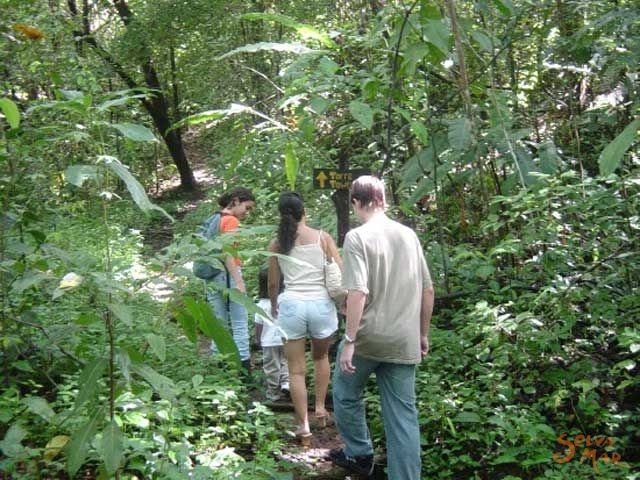 If you prefer the serene beauty of a nature trail there are two that will take you from the lodge to Barú beach. 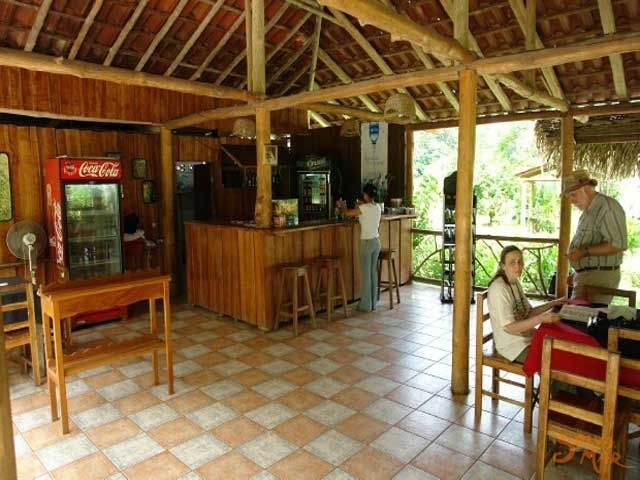 The refuge protects three kilometers of natural beach where you may wander at your leisure and explore. 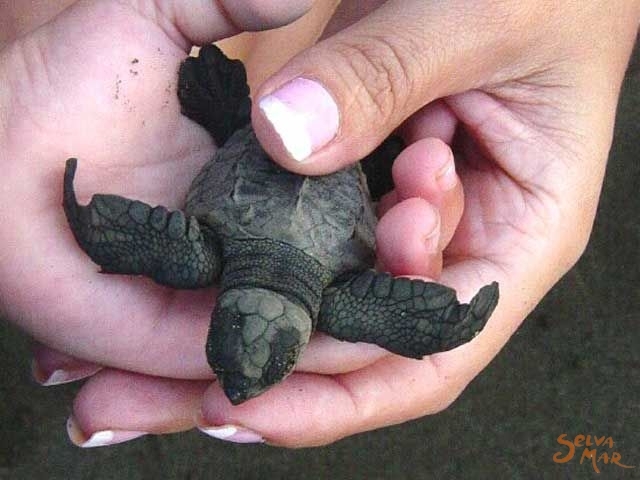 On the Southern Pacific Coast near the town of Dominical. 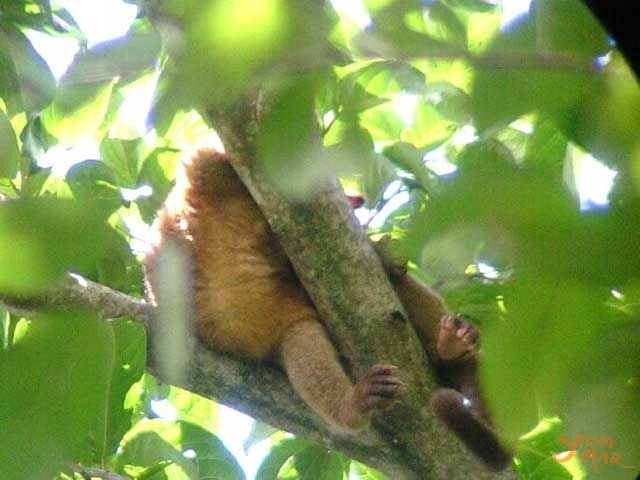 There is a choice of two routes from San Jose: San José - Quepos - Hacienda Barú (305 km, 5:15 hours) You will see the Hacienda Barú sign about 47 km south of Quepos on the road to Dominical. 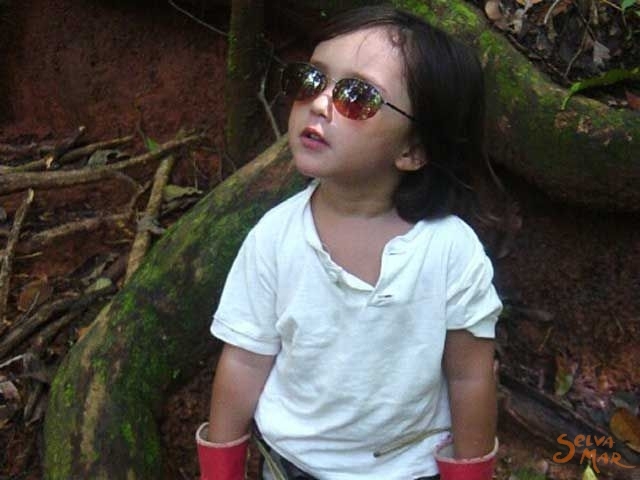 The road from Quepos is not paved. San José - San Isidro de El General - Dominical - Hacienda Barú (169 km, 3:45 hours) 37 km after San Isidro the road dead ends. Turn right and go 2 km. and then left on the road to the beach. You will see the Hacienda Barú sign's there.